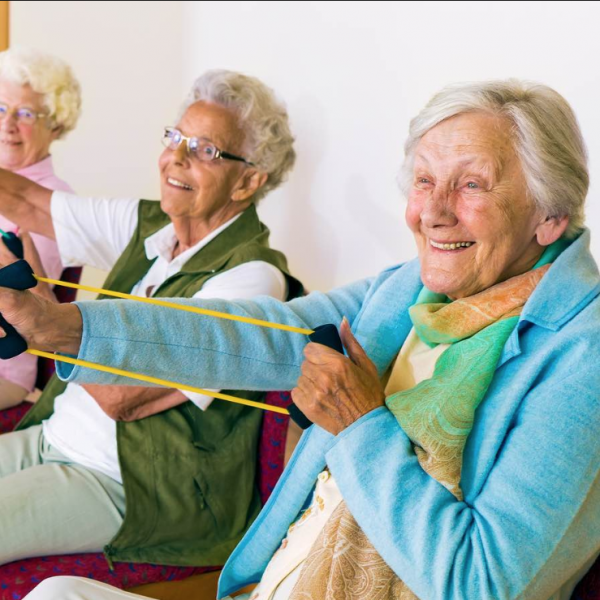 Physical therapy for hip osteoarthritis (OA) has exhibited short-term effects but limited long-term benefit. There has not been much research, with inconsistent results, in finding prognostic factors associated with a positive response to physical therapy. With this in mind the authors undertook this study to identify possible predictors of response to physical therapy (exercise therapy (ET) with or without adjunctive manual therapy (MT)) for hip OA based on baseline patient-specific and clinical characteristics. They conducted secondary analysis of data from a multicentre RCT (n=131) which evaluated the effectiveness of ET and ET+MT for hip OA. Treatment response was defined using OMERACT/OARSI responder criteria. Ten baseline measures were used as predictor variables. Regression analyses were undertaken to identify predictors of outcome. Discriminative ability (sensitivity, specificity and likelihood ratios) of significant variables was calculated. The RCT results showed no significant difference in most outcomes between ET and ET+MT post-treatment (9 weeks) and 18 weeks. Forty-six patients were classified as responders at 9 weeks and 36 at 18 weeks. Four baseline variables were predictive of positive outcome at 9 weeks: male gender, pain with activity (<6/10), Western Ontario and McMaster University physical function (<34/68) and psychological health (Hospital Anxiety and Depression Scale <9/42). They could not find predictor variables for 18- week follow-up. Prognostic accuracy was fair for all four variables (sensitivity: 0.5-0.58; specificity: 0.57-0.72, likelihood ratios 1.25-1.77), indicating fair discriminative ability at predicting treatment response. The authors were unable to identify baseline variables in patients with hip OA that indicated those most likely to respond to treatment due to a lack discriminative ability. They added that further validation studies are necessary to accurately identify the best predictors of response to physical therapy in hip OA.